More than 1,000 African rhinos have been slaughtered in just eighteen months, as armed poachers cash in on soaring demand for horns. Conservationists racing to build next generation camera traps for deployment in poaching hotspots are appealing for public support to secure crucial funds to save hundreds of rhino and elephants over the next two years. 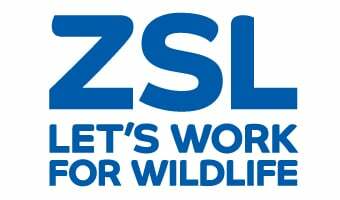 The Zoological of London (ZSL) is in the running to receive a £500,000 Global Impact Award from Google that would allow cameras, equipped with automated sensors, to be installed in Tsavo National Park, Kenya, within months; creating a safety net of eyes and ears to protect threatened wildlife. The cameras transmit images, detect passing vehicle vibrations and even triangulate the sound of gunshots, to provide an accurate location of poachers. Information can be sent to rangers in real-time, enabling immediate intervention. The project is a finalist in Google’s Global Impact Challenge, voting has now closed.